Barrington is a town in Bristol County, Rhode Island. Barrington is located approximately 45 minutes from Newport and 15 minutes from Providence. The population is approximately 16,500, and the median home value is $396,800. Barrington is a quintessential waterfront town that seamlessly blends outdoor beauty with cultural pleasures and residential bliss. 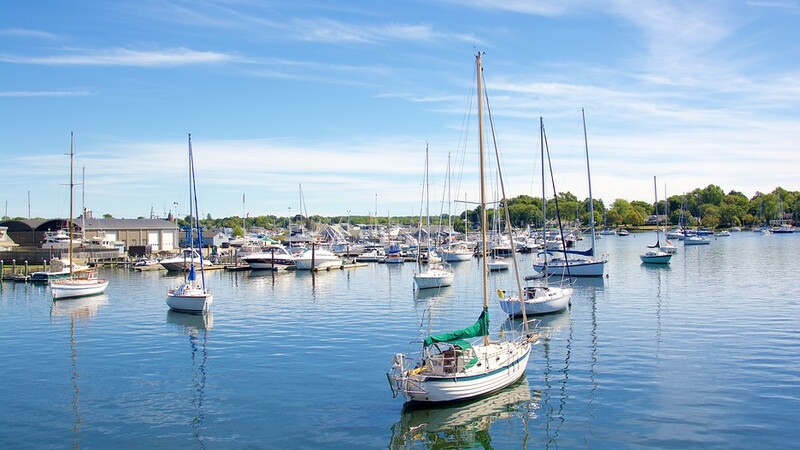 Barrington has been nationally recognized for its enviable quality of life, most notably by Money Magazine, naming the town sixth of the 100 “Best Places to Live” in the country. Barrington also has an excellent public school system, as well as private boarding schools. St. Andrew’s School, founded in 1893, is a nondenominational boarding school located in Barrington. Check out our smart home price tool for a free instant property evaluation for your Barrington home.